As spring arrives, it’s time to start thinking about how to keep your kids active throughout the months ahead. Tennis is a great way to build endurance, strength, agility, and other priceless skills that will serve your child in the years to come. 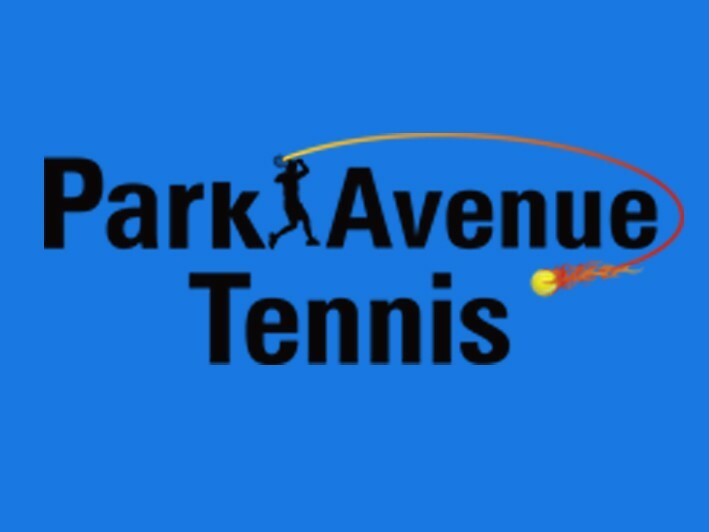 At Park Avenue Tennis Club, every student is given the time and attention they need and deserve in order to learn the basics, improve their game, and excel. The Rising Stars program provides individual and team instructions geared to address the levels of the specific students in class. 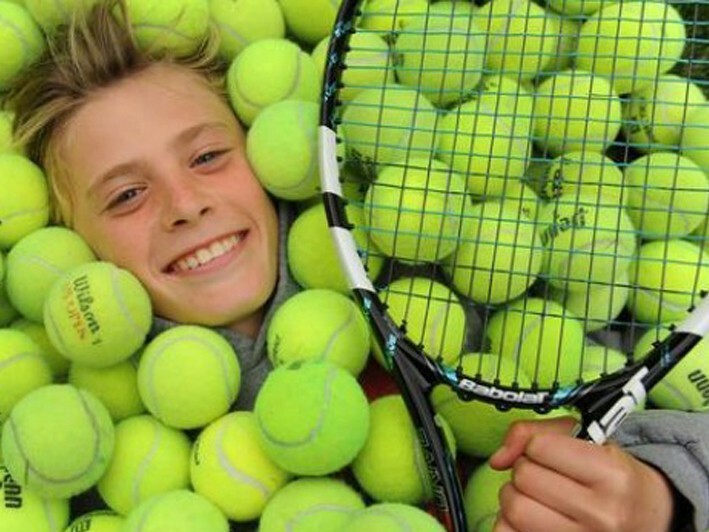 Learn tennis-related motor skills while having tons of fun! 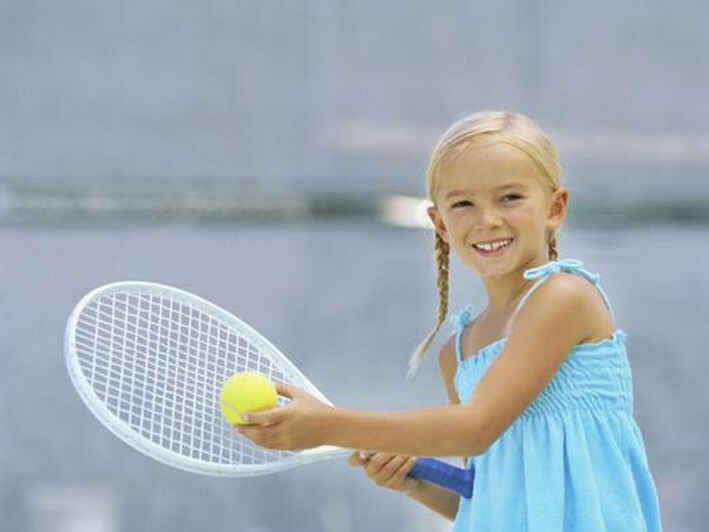 In the Little Tennis program, your child will learn to rally like the pros, and this includes stroke development and exercise. 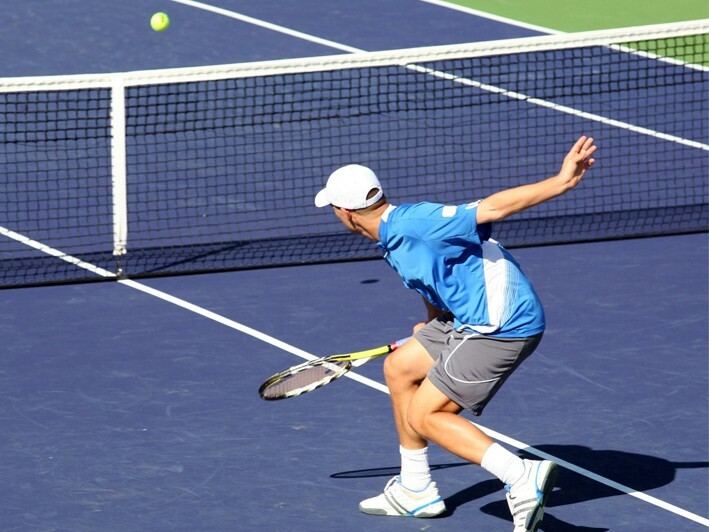 For Junior Lessons, it’s all about stroke production, footwork, ball control, and beyond. A fun lesson format makes classes enjoyable, while parents will get to watch their teen’s excel. 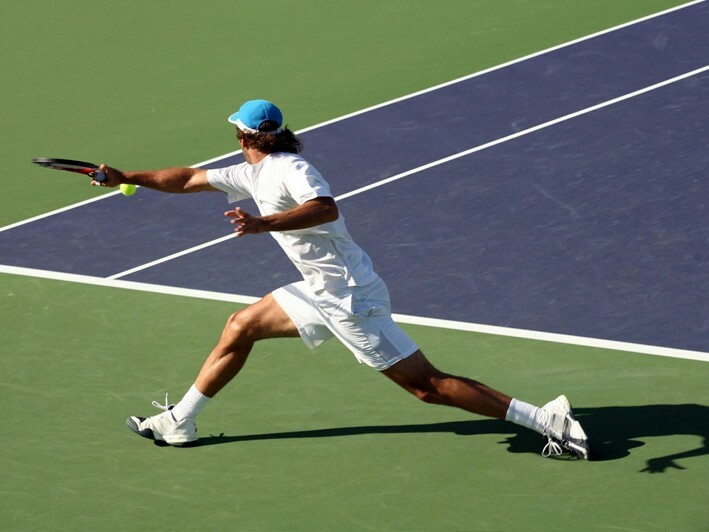 Loaner rackets are available for your convenience – all your little star needs to bring is sneakers! Owner-operated for 20 years, find out firsthand what makes Park Avenue Tennis Club a local favorite. • Birthday Parties available on site.